This weekend was Sarah’s birthday and so I surprised her with a weekend break to York. 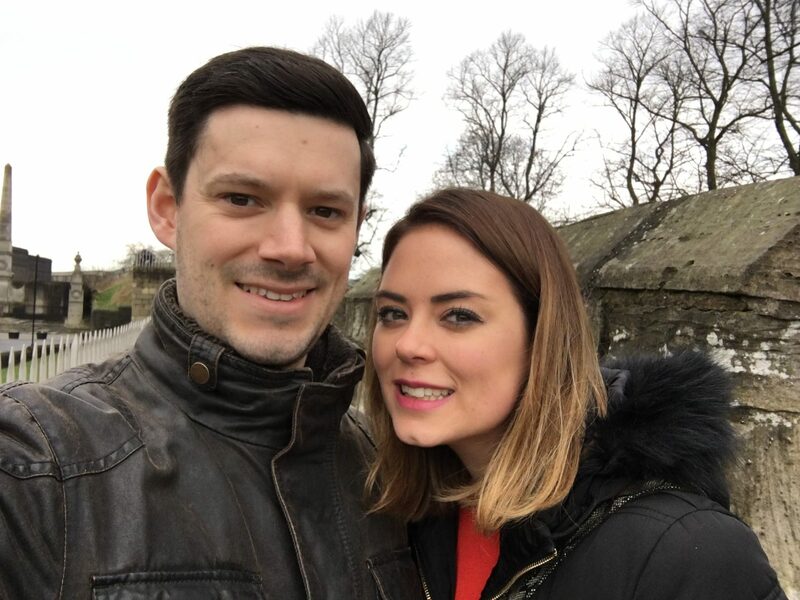 I’d been to York previously when I was very young and so had some faint memories of the city whereas Sarah had never been so it was shaped up to be something fun for the both of us to enjoy. 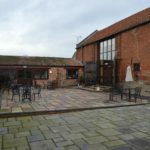 I spent a lot of time trying to find somewhere to stay and ended up settling for the Best Western Monkbar Hotel which was situated on the North East side of the city wall right next to the Monkgate Bar. This made it an excellent location, within minutes walking distance of all the main attractions and parking available which isn’t the case at many of the hotels. 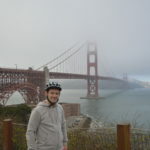 I booked a standard double room for 2 nights through Booking.com for £260. Unfortunately our stay here was pretty awful so I certainly wouldn’t recommend booking here if you’re planning the same trip! Arriving late we headed straight out for dinner and decided to go for a Thai meal at Khao San Road on Walmgate which was superb, before heading for a drink nearby and turning in for the night. Our full day in York was jam-packed with touristing at its finest(!) and we certainly crammed a lot in. 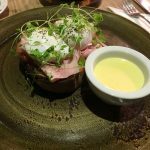 We kicked things off with a walk through town for breakfast at Mannion & Co. which was somewhere we’d read about online. The food here was excellent and the staff really friendly. Fuelled up for the day we made our way through the city to explore what it had to offer. Being such an historic city all of York’s streets are narrow, cobblestone lined and bustling with locals and tourists! 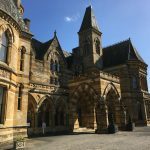 That does of course mean an abundance of cafes, gift shops and quirky local retailers including the likes of The Yorkshire Soap Co. and The Imaginarium which we paid a visit – both equally wonderful and bizarre! We followed this with a loop around the city which started with a visit to the Museum Gardens followed by a walk along the South Western section of the city wall past Micklegate Bar and up to Skeldergate Bridge for a view along the river Ouse. After a 15 minute walk along the city wall we crossed over the bridge which took us nicely to our next destination, Clifford’s Tower. Having climbed up the steep staircase and paid our entry fee this offered some fantastic views across York’s skyline including the chocolate factory, York Minster and Fairfax House. For lunch we made a quick stop at the highly recommended The Flax & Twine cafe where I ordered myself a deliciously middle-class cream tea and debated life’s most important questions such as whether to jam and then cream or cream and then jam and indeed whether it is “scon” or “scone”. I concluded that it should definitely be “scon” and that jam on cream is far easier to spread! Leaving the cafe we explored the history of the Shambles with all of its butchers hooks and also took a look around the Shambles market. Next on our list of tourist spots was York Minster. To get there from the Shambles was dead easy however we made our way back towards Monkgate Bar where we climbed onto the Northern side of the city wall to get another perspective of the city. This took us right around the city to Petergate where we descended with just a short walk to the Minster. From the Minster we headed back to the hotel to get changed and for a bit of a rest after all of the walking! 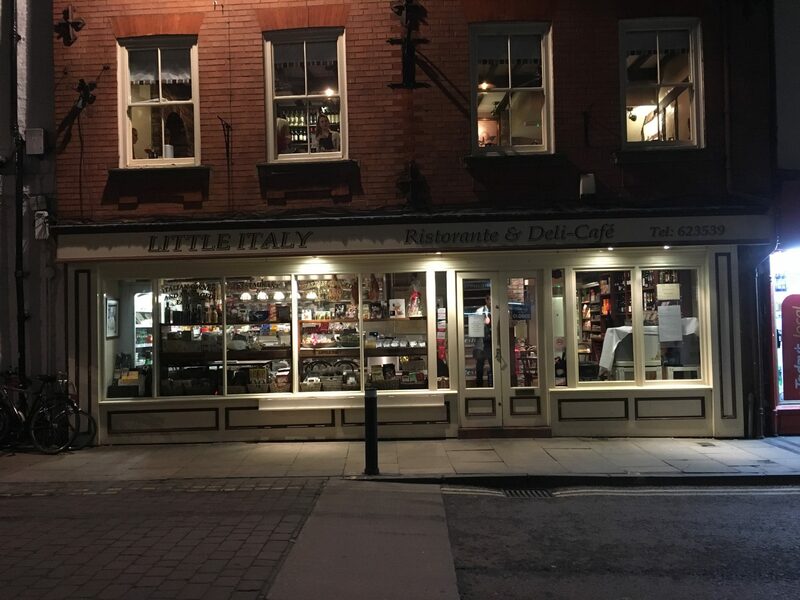 I then managed to secure a table with 2 hours notice (due to a cancellation) at the much sought after Italian restaurant, Little Italy – result! The meal here was superb and I’d certainly recommend making a reservation (book early as it’s extremely popular!). 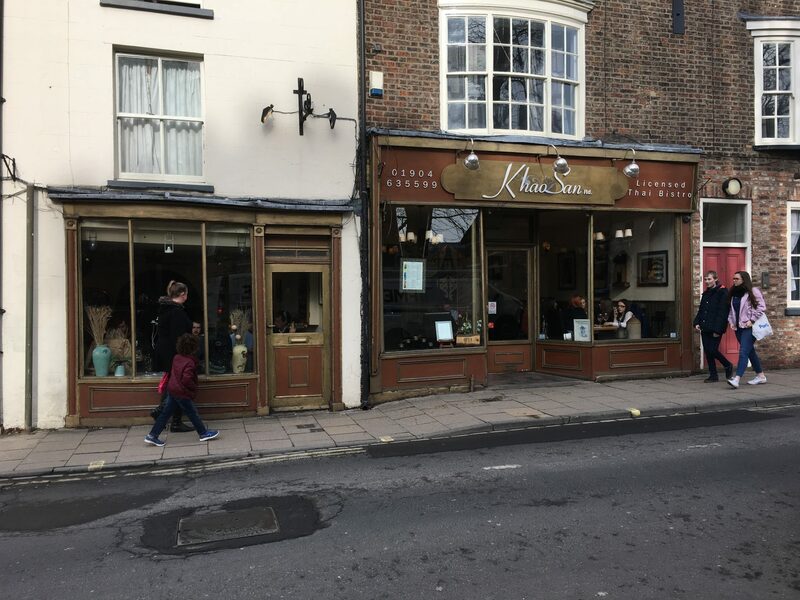 Our second day in York was a far shorter one than the Saturday and for this we kicked things off by heading for breakfast at Filmore & Union cafe where I opted for a classic full English. With the threat of rain looming we made our way through the windy streets of York to Fairfax House where we saw a superb example of what it was like to live in Georgian times – unfortunately they don’t allow photography inside so you’re just going to have to take my word for it! Nonetheless it was a really interesting experience with guided talks in each of the rooms to let you know a little about how the house was run and people used to live. 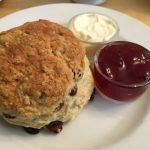 Finally, the weekend was done and so we made our last food stop at Wheldrakes cafe where after a superb cream tea the day before at The Flax & Twine, I couldn’t resist going for another one! Having not been to York since I was very young I loved heading back here and revisiting all the sights which brought back fond family holiday memories. 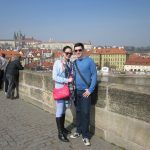 Exploring the city, now older, with my wife was however a far better experience as I was much more appreciative of the city’s rich history and culture. 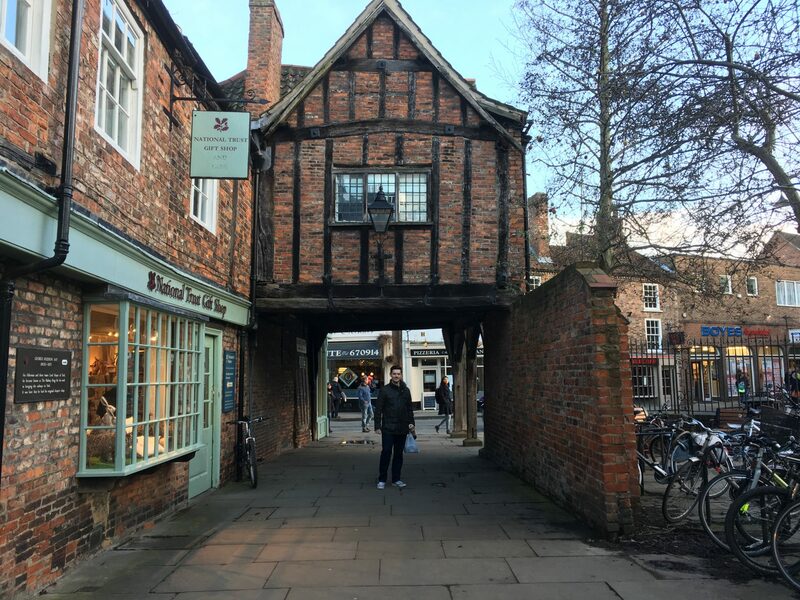 I loved York and all of its quirky charm, cobblestone lined streets and endless number of cafes – if you love a good piece of cake and tea, you are guaranteed to love it! 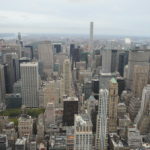 Spending the best part of 2 days in the city was certainly enough and for a couple I don’t think we would have wanted or indeed needed any more time. If with kids however there is a huge amount of additional things to do so you may want to make a long weekend out of a stay with 3 nights. Overall, a fantastic city and a fantastic weekend break, make sure you add this to your list of UK cities to visit soon. Loved the bit about the scone aka “scon”! Great post. I thoroughly enjoyed it! Last time it was fishing at first light, the York Dungeon and the Jorvik Viking Centre!! With a visit to Robin Hoods Bay and to Whitby for fish and chips! !